Today we are joined by one of the hardest working women in the entertainment industry, for our weekly cook-a-long. 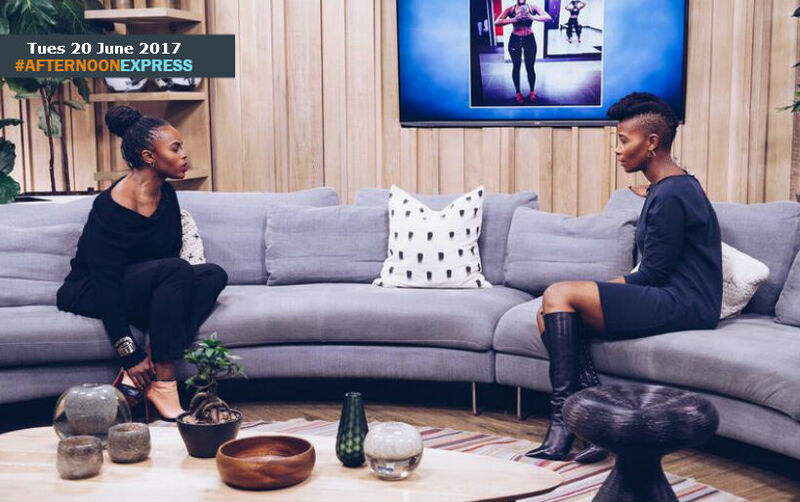 The Eastern Cape born Unathi, is an award-winning singer, radio personality and actress, who was mostly known for her time on Metro Fm’s drivetime show, with Glen Lewis. She left the station in 2017 after she had been there at there for ten years. She is also known for being one of the four judges of one of the biggest singing competitions in South Africa. Unathi may be accomplished in all aspects of the media industry and have studied journalism and drama at Rhodes University but she is a talented singer first and foremost In 2003 she received two awards at the Metro FM Music Awards, for Song of The Year and Best Dressed Artist. She has been named Glamour Woman of the Year by Star Magazine. She has also been nominated for the South African Music Awards twice. She has also shared the stage with musical greats such as John Legend and Youssou N’Dour.